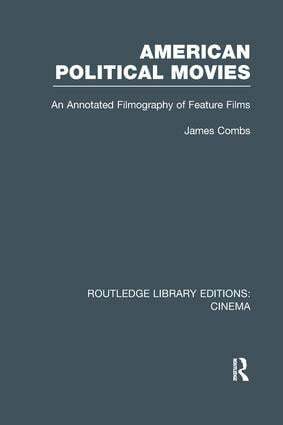 Essays here explore the relationship between politics and explicitly political feature films from the beginning of the movie industry to World War I, and for each decade through to the 1980's. The included filmography is particularly useful. Originally published in 1990, the method of inquiry put forward in this text is nonetheless extendable to the decades following its publication.